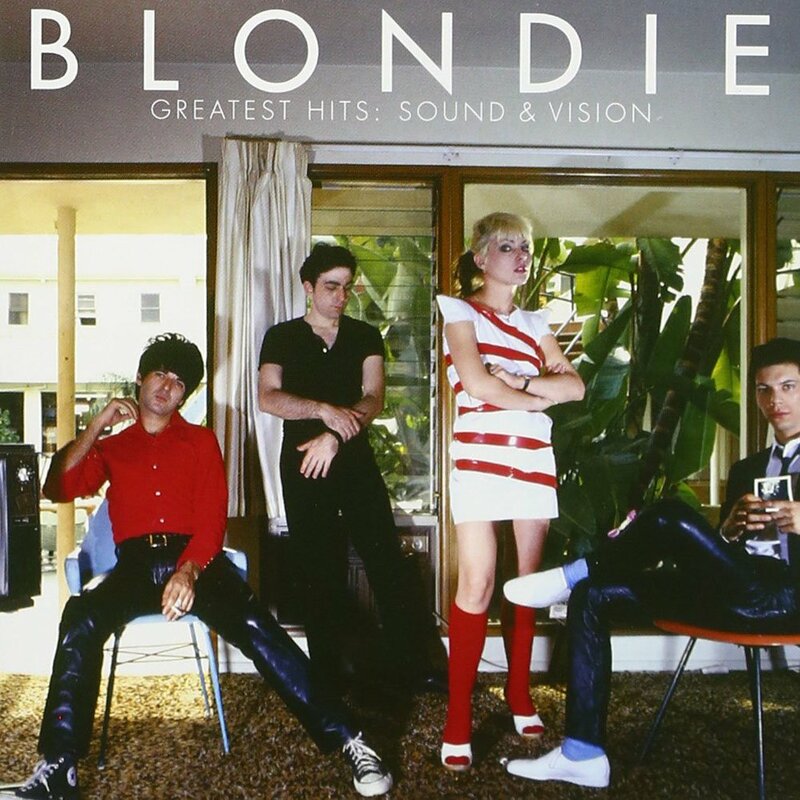 Blondie turned more than a few punk purist heads with Parallel Lines. Originally born out of the New York punk rock scene of the mid-1970s, the band made a surprising shift toward more pop-oriented material on their third album, a deft mix of new wave, pop and disco produced by Mike Chapman. The album’s biggest hit, of course, is “Heart of Glass,” its swirling synths and Chic-like guitar riffs radiating off a drum machine beat and singer Deborah Harry’s sweet, honey-dipped vocal. (One can only imagine what disco maven Giorgio Moroder could have done with the track, but the fact is that he probably wouldn’t have changed a single thing.) Harry displays a remarkable range throughout the album, her voice purring like a kitten and then building to a mean growl on tracks like “Hanging on the Telephone” and “Picture This.” Many of the songs find Harry in some state of wont desire: she simultaneously predicts and dreads her lover’s rock stardom on “Will Anything Happen,” and stalks him during the creepy b-section of “One Way or Another” (“I will drive past your house/And if the lights are all down/I’ll see who’s around”). The song’s quick meter shifts and carnival-esque finale add to its sinister vibe. “Fade Away & Radiate” starts off just as ominous with a coquettish Harry praising some kind of deity; the track builds from cool synth tones and lone tom-drum beats to jangly guitars, tight drum fills and multiple chord changes, revealing that Harry’s god is actually a television set. The ‘60s-girl-group-pop meets ‘70s-new-wave of “Pretty Baby” and “Sunday Girl” give Parallel Lines its two most whimsical moments. The former chugs along with tongue-in-cheek splendor, offering spoken bits (in French no less), while the latter finds a girlish Harry capturing her own rock-goddess essence: “I know a girl from a lonely street/Cold as ice cream but still as sweet.” Just as her band struck an infuriating balance of punk and pop on Parallel Lines, Harry paved the road for multihued, genre-defying female rockers like Madonna, Gwen Stefani, and even Pink.